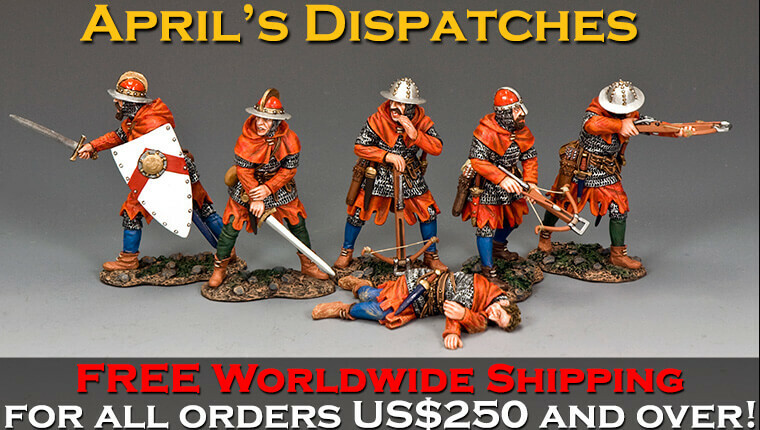 April’s Releases are Now Available! K&C’s office will be closed from 19 April (Fri) to 22 April (Mon) for Easter holidays. Operation will be resumed on 23 April (Tue). Free Shipping on orders US$250 or above. 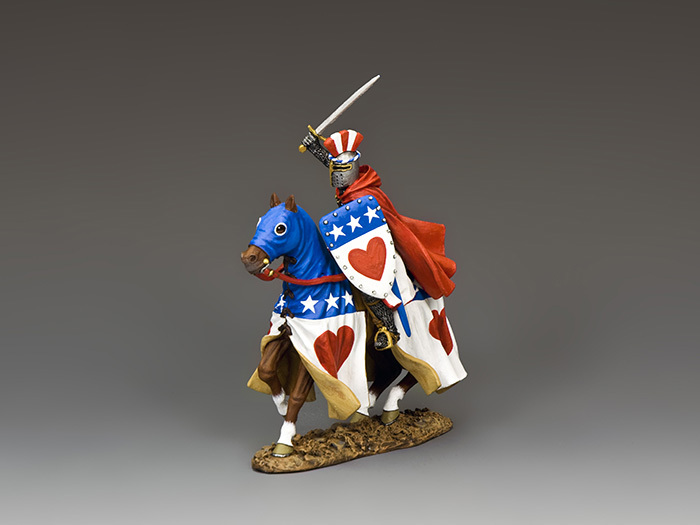 WE are one of the best-known and most-collected producers of toys soldiers and miniature figures in the world today. 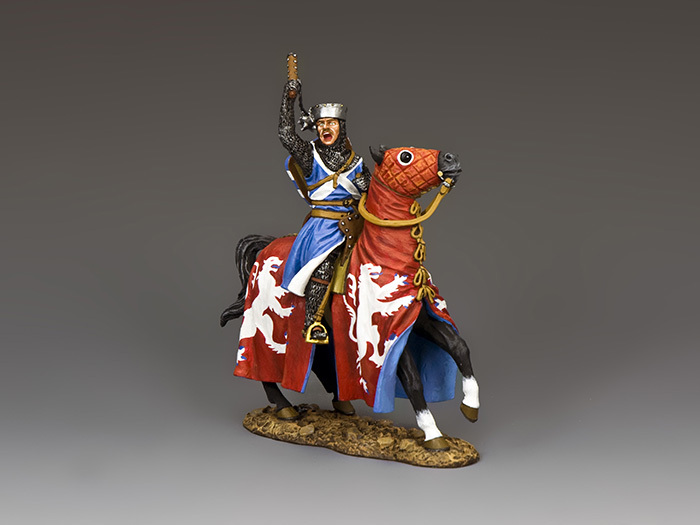 Our all-metal, hand-painted, 1:30 scale figures (about 60mm tall) cover the broadest spectrum of history – from Ancient to Modern and many points in between. 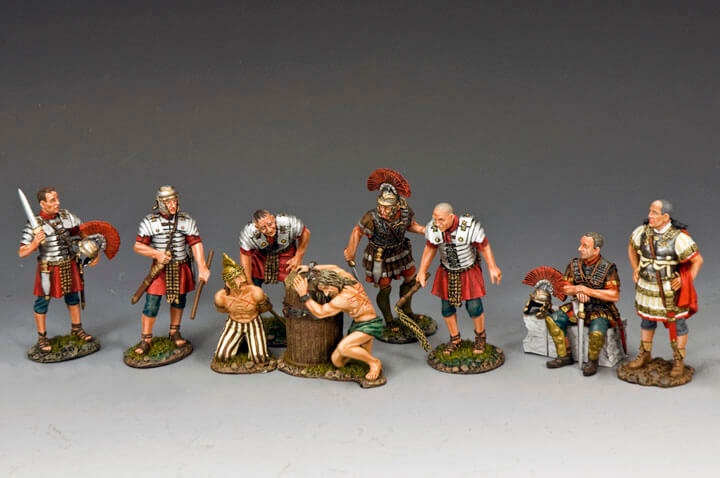 We begin in Ancient Egypt before travelling on to the time of Christ and Imperial Rome… Our miniature history series include The Crusades before journeying westwards to Europe and The English Civil War and later to the colourful spectacle of The Age of Napoleon. 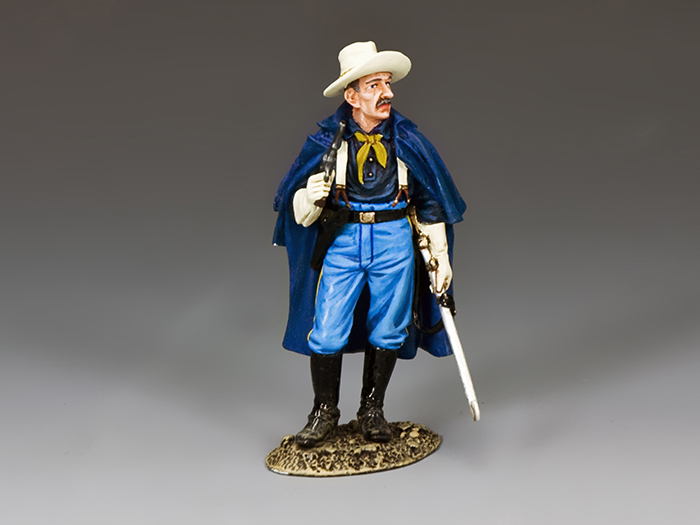 Moving even further west across the Atlantic we depict the brave but doomed battle to defend The Alamo and the epic Indian Wars of the late 19th Century. In more modern times King & Country helps tell the story of The First World War and the battles and campaigns in both the Middle East and the Western Front. Following the end of that War we also explore in miniature the people and personalities that led to the terrible rise of The Third Reich in our Berlin ’38 series. 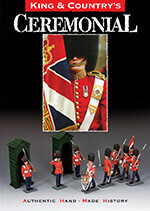 No other toy soldier company has designed or produced as many or as varied a selection of WW2 military and civilian figures, fighting vehicles, aircraft and accessories as King & Country! From the German invasion of Poland in September 1939 until the Fall of Berlin in May 1945 we tell the story in authentic, hand-made detail. As the real war raged across the globe K&C also reproduces the troops, tanks and many other items that replicates the battles and campaigns fought in Europe… The Pacific… North Africa and Russia. 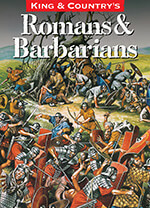 More recent decades’ history can be seen in our relatively new Arab / Israeli conflict and Vietnam War series. 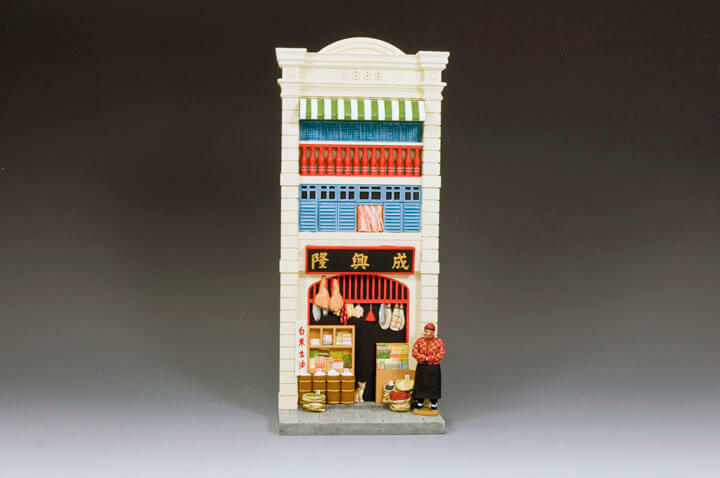 ‘Streets of Old Hong Kong’ is an affectionate look-back at turn-of-the-19th & 20th Century Hong Kong with a huge range of traditionally dressed Chinese figures and attractive buildings of the period. 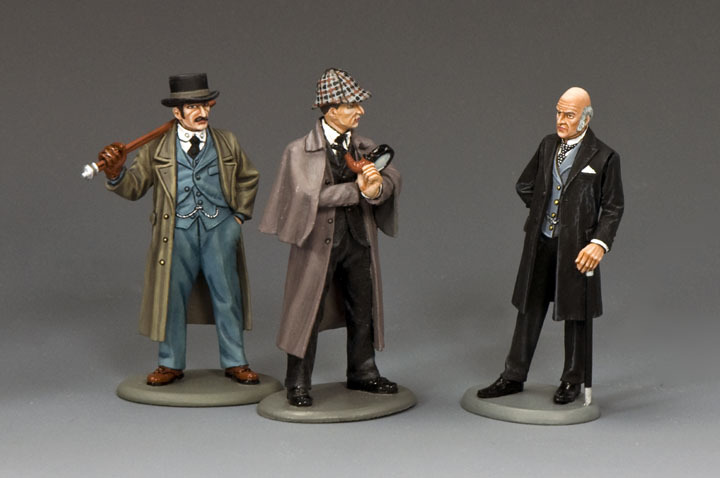 ‘World of Dickens’ and ‘Streets of Olde London’ feature characters and people drawn from the works of Charles Dickens and Sir Arthur Conan Doyle and his most famous creation, Sherlock Holmes. 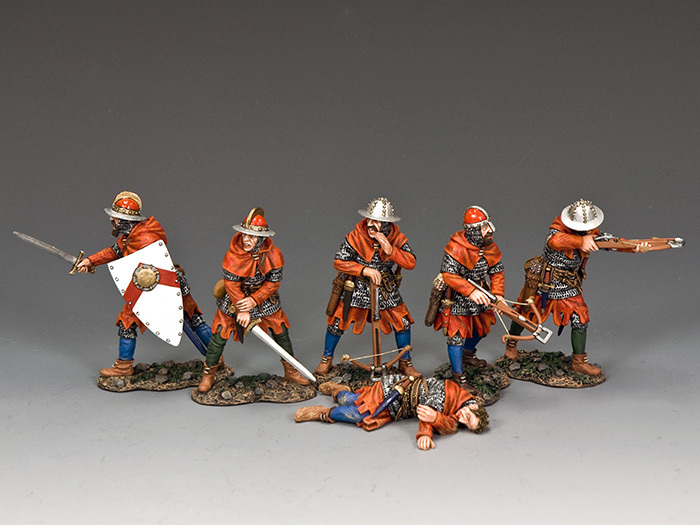 All of these and much, much more can be found among the World of Miniatures created by King & Country. 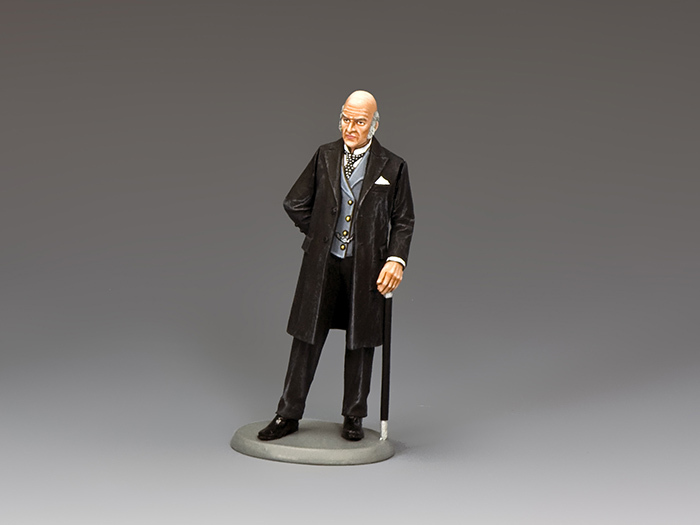 Our mission is simple… We bring history alive piece by piece.